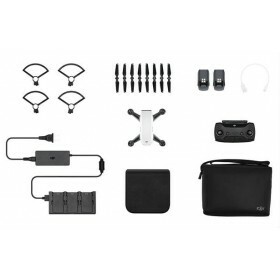 The DJI Phantom 4 is the latest flying camera drone from DJI which is ready to fly out of the box. 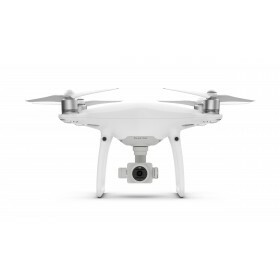 The DJI Phantom 4 allows you to capture outstanding aerial images. Not only does it fly intelligently with just a tap on the Go App it can automatically create seamless tracking shots. The latest features on seen on the Phantom 4 include an autonomously avoidance of obstacles. The Phantom 4 with its sense and avoid technology will stop it or fly it around obstacles, this gives you additional confidence to fly safely. 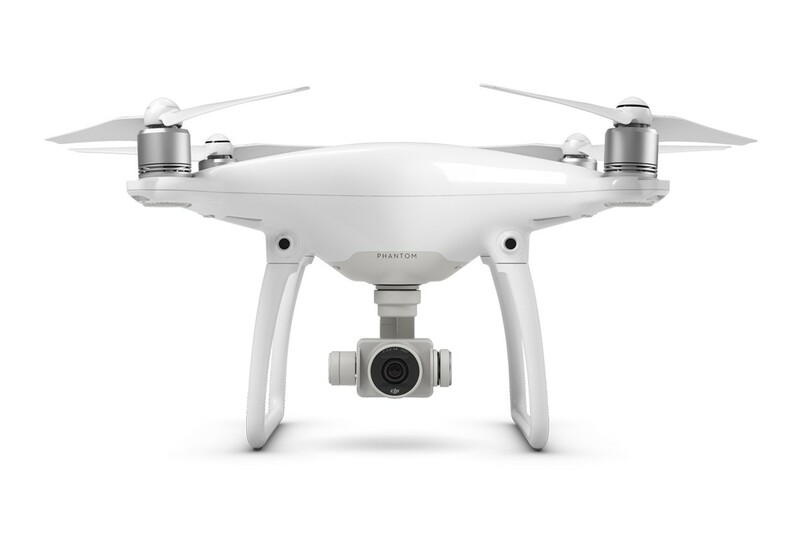 The DJI Phantom 4 uses twin front facing optical sensors to see obstacles in its path and react to them before a collision occurs. The easy to fly DJI Phantom 4 uses up to 24 satellites plus an advanced Vision Positioning systems to make flights easy & effortless. The Phantom 4 knows where it is, where you are and flies exactly as you tell it to, using either the radio controller or the TapFly mode. When in this mode you just tap the Go App on the screen of your iPhone or iPad to move in a particular direction. And keep flying by tapping elsewhere on the screen. 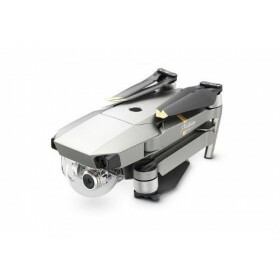 If you would like the Phantom 4 to follow a moving subject this is easy to do with the Visual tracking option, keeping the camera pointed steadily at a moving subject. ActiveTrack uses advanced visual tracking capabilities to fully automate tracking, so you get the perfect shot every time. A new sport mode has been added to the Phantom 4, capable of speeds of up to 45mph opens up a new world of opportunities makes flying even more fun when following higher speed action. 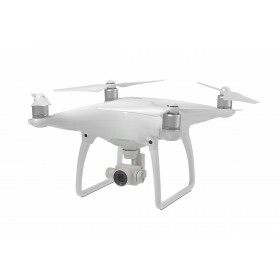 Professional quality imaging from the DJI Phantom 4 3 axis stablized camera means that you can capture 4K video at 30fps, full HD 1080p video at up to 120fps for crisp slow motion shooting and 12 megapixel photos in DNG RAW for full editing creativity. Live view through the DJI Go App means that you can frame the photo and view in real time the video as you record to the onboard memory card. 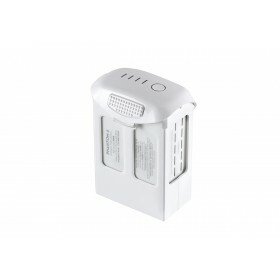 The long flight times from the large capacity battery and a high-efficiency design give you more flight time, up to 28 minutes of flight time can be achieved.